Bryllan is the premier commercial scale CMO in the USA capable of safely filling potent and cytotoxic compounds, hormones, antibodies and complex biologics, live viruses and vaccines. 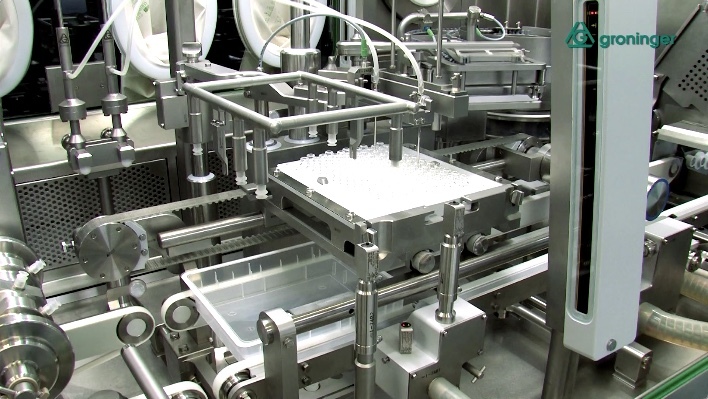 Bryllan features a state-of-the-art aseptic production facility using isolators as the core technology with the highest engineering standards of design and construction to meet US FDA and other global regulatory standards. Bryllan embraces a management philosophy built around the principles of Quality, Integrity and Service. At Bryllan, our mission is “…To promote superior patient care and customer service as the acknowledged leader in high quality, innovative contract manufacturing for the reliable supply of novel therapies”.